Founded in 1989, the mission of the Fanconi Anemia Research Fund is to find effective treatments and a cure for Fanconi anemia and to provide education and support services to affected families worldwide. Fanconi anemia (FA) is one of the inherited anemias that leads to bone marrow failure (aplastic anemia). Family Support Services provided by the Fanconi Anemia Research Fund include education to FA patients, their families, and treating physicians about the genetic causes and effects of FA and state of the art life-extending or life-saving treatments. Information is provided through publications, the Annual Family Meeting, regional meetings, and through consultation with our family support coordinator. All data for Financial Performance Metrics calculations was provided by Fanconi Anemia Research Fund on recent 990s filed with the IRS. 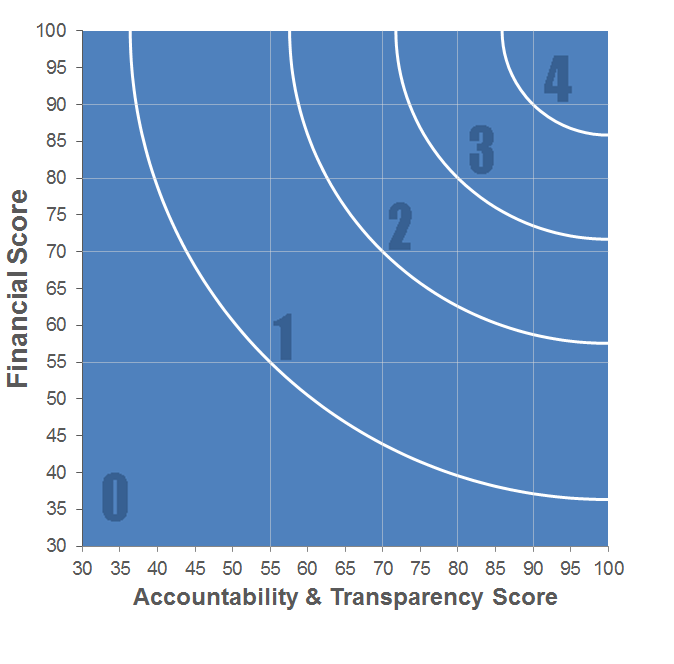 Fanconi Anemia Research Fund has received 2 consecutive 4-star ratings from Charity Navigator.